The World Economic Forum would like to thank Accenture, Adecco Group, African Rainbow Minerals, Alcoa, Alghanim Industries, AlixPartners, A.T. Kearney, The Bahrain Economic Development Board, Bank of America, Barclays, The Bill & Melinda Gates Foundation, Bloomberg, The Boston Consulting Group, Centene Corporation, Chobani, Egon Zehnder, EY, GEMS Education, Google, GSK, Heidrick & Struggles, Hubert Burda Media, Infosys, JLL, Johnson Controls, LinkedIn, ManpowerGroup, Mercer (MMC), Microsoft Corporation, Nestlé, NYSE, Omnicom, Ooredoo, Pearson, PwC, Renault-Nissan Alliance, Saudi Aramco, Siemens, Tata Consultancy Services, The Coca-Cola Company, The Rockefeller Foundation, Tupperware Brands Corporation, Uber, Workday, WPP and Zain for their guidance and invaluable support of the System Initiative on Education, Gender and Work and this Report. Accenture is a leading global professional services company, providing services and solutions in strategy, consulting, digital, technology and operations. Combining unmatched experience and specialized skills across more than 40 industries and all business functions, Accenture works at the intersection of business and technology to help clients improve their performance and create sustainable value for their stakeholders. With approximately 373,000 people serving clients in more than 120 countries, Accenture drives innovation to improve the way the world works and lives. 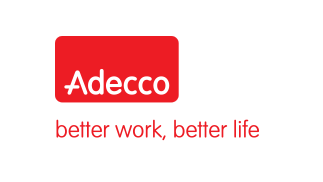 The Adecco Group, based in Zurich, Switzerland, is the world’s leading provider of HR solutions. With more than 32,000 FTE employees and around 5,100 branches in over 60 countries and territories around the world, Adecco Group offers a wide variety of services, connecting around 700,000 associates with its clients every day. The services offered fall into the broad categories of temporary staffing, permanent placement, career transition and talent development, as well as outsourcing and consulting. Adecco inspires individuals and organisations to work more effectively and efficiently and creates greater choice in the domain of work, for the benefit of all concerned. As the world’s leading provider of HR solutions—a business that has a positive impact on millions of people every day—it is conscious of its global role. Helping people to better work, better life is its common purpose and the way in which it contributes to society. 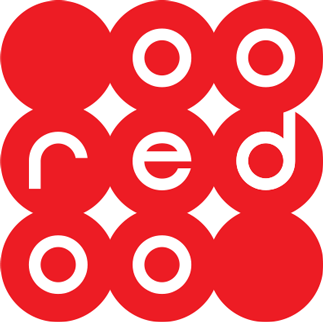 Adecco Group is a Fortune Global 500 company. 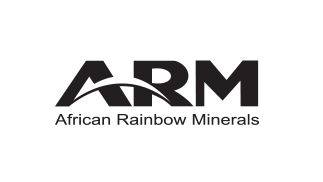 African Rainbow Minerals (ARM) is a leading South African diversified mining and minerals company with long-life, low unit cost operations and significant growth opportunities. ARM mines iron ore, manganese ore and alloys, chrome ore and alloys, platinum group metals, copper, nickel and coal. The company also has an investment in gold through its shareholding in Harmony. ARM is committed to responsible environmental stewardship as a fundamental part of sustainable value creation. A global leader in lightweight metals technology, engineering and manufacturing, Alcoa innovates multi-material solutions. Its technologies enhance transportation, from automotive and commercial transport to air and space travel, and improve industrial and consumer electronics products. 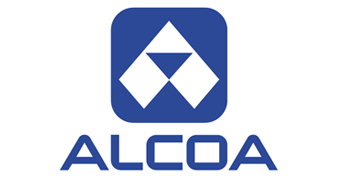 Alcoa enables smart buildings, sustainable food and beverage packaging, high-performance defence vehicles across air, land and sea, deeper oil and gas drilling and efficient power generation. Its employees deliver value-added products made of titanium, nickel and aluminium, and produce best-in-class bauxite, alumina and primary aluminium products. 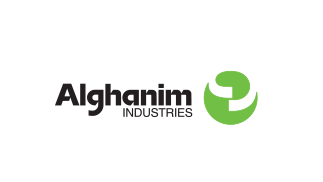 Alghanim Industries is one of the largest privately owned companies in the Gulf region. 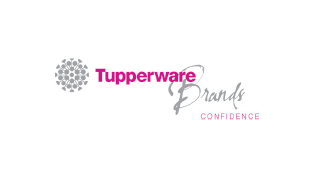 Founded in 1932, the company has since grown into a multi-billion dollar conglomerate, employing more than 14,000 employees in 30 businesses and operating in over 40 countries across the Middle East and North Africa, Turkey, India and emerging Asian economies. 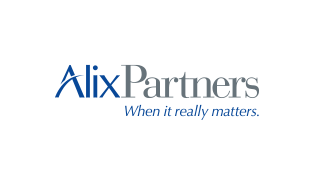 AlixPartners is a global business advisory firm recognized for deep expertise in restoring performance and creating value. Its managing directors work alongside boards of directors, lenders, investors, government institutions and the legal community to provide complementary services across corporate finance, information management, litigation support and organizational effectiveness to address financial and commercial challenges at all stages of the business lifecycle. 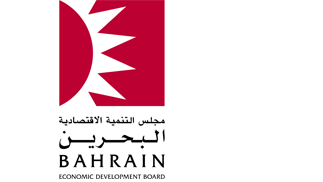 The Bahrain Economic Development Board (EDB) is a dynamic public agency with responsibility for attracting inward investment into Bahrain focusing on target economic sectors in which the Kingdom offers significant strengths. Key areas include manufacturing, ICT, and logistics and transport services. The financial services sector in Bahrain is particularly strong and the EDB supports the continuing growth of the banking industry and key sub-sectors, including Islamic finance, wealth management, asset management, and insurance and re-insurance. The Boston Consulting Group is a global management consulting firm and the world’s leading adviser on business strategy. It partners with clients from the private, public and not-for-profit sectors in all regions to identify their highest value opportunities, address their most critical challenges, and transform their enterprises. 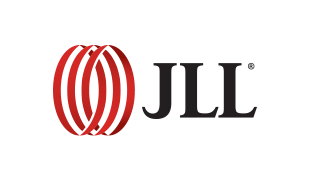 The company’s customized approach ensures that clients achieve sustainable competitive advantage, build more capable organizations, and secure lasting results. 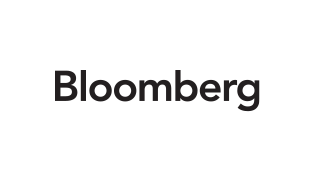 Founded in 1963, BCG is a private company with more than 85 offices in 48 countries. Chobani was founded on the belief that people have great taste—they just need great options. Chobani produces high-quality, authentic, strained Greek yogurt products made with only natural ingredients from its New York and Idaho plants. Chobani is committed to using milk from regional farms and strengthening its surrounding local economies. Chobani gives 10% of its annual profits to charities worldwide through the company’s charitable foundation. 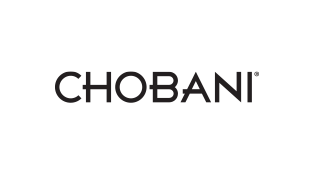 Chobani products are available in the US, Australia, in Asia and Latin America. Egon Zehnder acts as trusted adviser to many of the world’s most respected organizations and is a leading executive search firm with 69 offices in 41 countries. Its clients range from the largest corporations to emerging growth companies, government and regulatory bodies, and major educational and cultural institutions. It works at the highest levels of leadership to create tangible and enduring business impact. 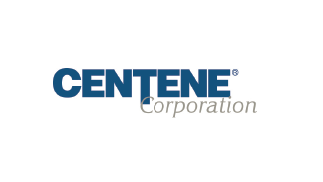 Its core services include executive search, board consulting and leadership strategy services. 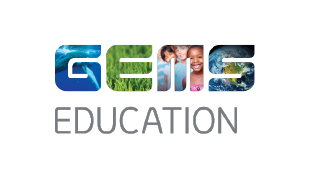 GEMS Education is a leading international education provider. 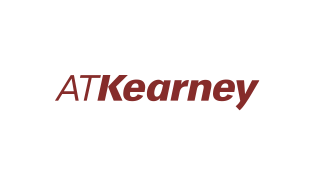 It runs high-performing schools and offers consulting services to the public and private sectors. For over 55 years, it has provided high-quality education to hundreds of thousands of children. GEMS has a global network of award-winning schools which provide high-quality holistic education to more than 250,000 students. It employs over 20,000 education professionals, specialists and staff. Its world-class leadership team combines business and education expertise from around the globe. Larry Page and Sergey Brin founded Google in September 1998. Since then, the company has grown to more than 50,000 employees worldwide, with a wide range of popular products and platforms like Search, Maps, Ads, Gmail, Android, Chrome and YouTube. In October 2015, Alphabet became the parent holding company of Google. 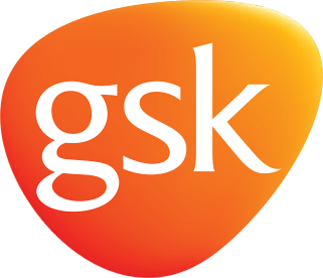 GSK is a global healthcare company that recognizes that commercial success depends upon creating innovative new medicines, vaccines and healthcare products of value and making these accessible to as many people who need them as possible. By doing this, GSK will be able to grow its business and provide benefits to patients, consumers, society, and the company’s employees and shareholders. 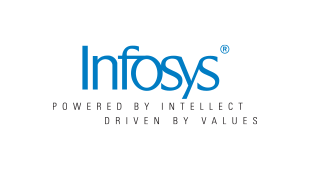 Infosys is a global leader in consulting, technology, outsourcing and next-generation services. It enables clients in more than 50 countries to stay a step ahead of the competition. Its expertise spans industries. From helping build lighter and stronger passenger jets and creating more fuel efficient cars, to enabling banks to provide financial inclusion to the most remote corners of the globe, Infosys delivers powerful innovations. And in doing so, it changes the way the world works and lives. ManpowerGroup™ (NYSE: MAN) is the world’s workforce expert, creating innovative workforce solutions, for more than 65 years. 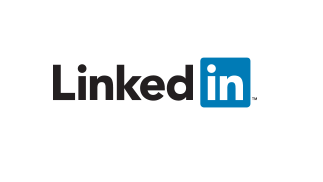 It connects more than 600,000 people to meaningful work across a wide range of skills and industries every day. Through its ManpowerGroup family of brands—Manpower®, Experis®, Right Management® and ManpowerGroup® Solutions—it helps more than 400,000 clients in 80 countries and territories address their critical talent needs, providing comprehensive solutions to resource, manage and develop talent. 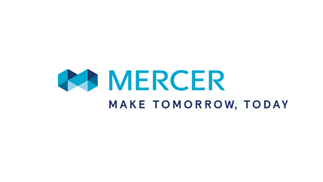 In 2015, ManpowerGroup was named one of the World’s Most Ethical Companies for the fifth consecutive year and one of Fortune’s Most Admired Companies, confirming its position as the most trusted and admired brand in the industry. 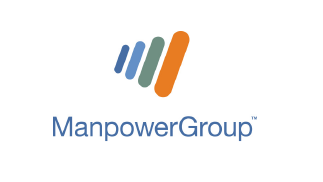 ManpowerGroup makes powering the world of work humanly possible. Microsoft is a worldwide leader in software, services and solutions that help people and businesses realize their full potential. 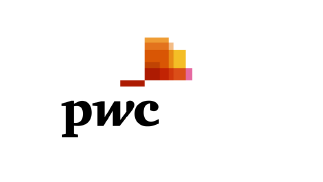 Since it was founded in 1975, it has worked to achieve this mission by creating technology that transforms the way people work, play and communicate. 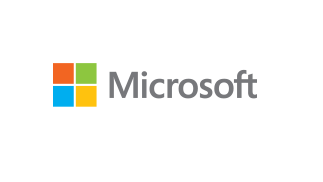 Microsoft does business throughout the world, with over 90,000 employees and offices in more than 100 countries. Through its people, partnerships and technology, the company helps to address some of the world’s most pressing societal challenges and create social and economic opportunities that improve people’s lives. Microsoft upholds a belief that social and economic opportunity go hand in hand. When individuals, communities and governments thrive, so does business. To support this cycle, the company focuses on strengthening economies, addressing societal challenges, promoting a healthy online environment and managing a sustainable business. Nestlé is the leading nutrition, health and wellness company, with global sales of CHF 88.8 billion in 2015. 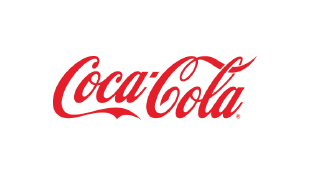 Its branded products, such as Nescafé, Nespresso, Maggi, Nido and Purina, are known across the world. Recently created, Nestlé Health Science and Nestlé Skin Health are extending the boundaries of Nestlé’s business to science-based nutritional therapies and to solutions for the health of skin. Headquartered in Switzerland, Nestlé has 436 factories in 85 countries and employs 335,000 people. NYSE Group is a wholly-owned subsidiary of Intercontinental Exchange (NYSE: ICE), operator of a leading global network of exchanges and clearing houses. 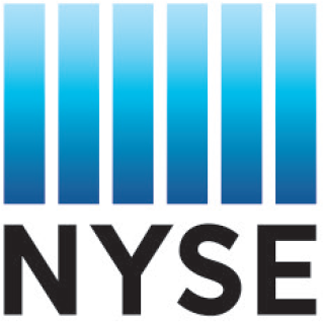 NYSE Group operates multi-asset exchanges and a range of related data products and technology services. The company’s equity exchanges trade more US equity volume than any other exchange group. NYSE is the global leader in capital raising for listed companies, including the majority of technology IPOs in 2015. 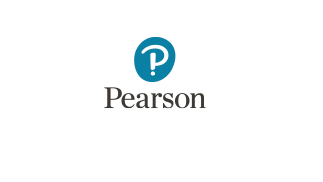 Pearson is the world’s leading education company. From pre-school to high school, early learning to professional certification, its curriculum materials, multimedia learning tools and testing programmes help to educate millions of people worldwide—more than any other private enterprise. Founded in 1999, the Renault-Nissan Alliance is the longest-lasting cross-cultural combination among major automakers. It sells one in 10 cars globally and employs nearly 450,000 people in nearly 200 countries. 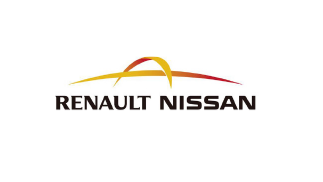 Renault and Nissan are separate companies but enjoy a cross-shareholding partnership which focuses on results-driven synergies and respects brand and corporate identities. The Alliance has expanded to include collaborations with Germany’s Daimler, China’s Dong Feng and Russia’s AvtoVAZ, among others. Renault and Nissan are the only automakers mass-producing and selling zero-emission vehicles, including the Nissan LEAF and Renault Zoe, which are 100% electric and can be fully recharged with purely renewable energy. Together, the Alliance has sold more than 200,000 electric vehicles—more than all of the other major automakers combined. The Alliance is committed to expanding the zero-emission infrastructure around the world and has agreements with over 100 cities, states and countries that are working to ensure electric vehicles are both affordable and convenient. 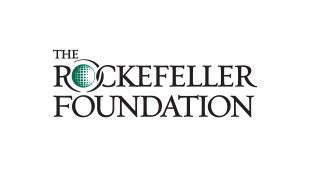 The Rockefeller Foundation supports work to advance inclusive economies that expand opportunities for more broadly shared prosperity and to build greater resilience by helping people, communities and institutions prepare for, withstand and emerge stronger from acute shocks and chronic stresses. This affirms its pioneering philanthropic mission—since 1913—to promote the well-being of humanity throughout the world. 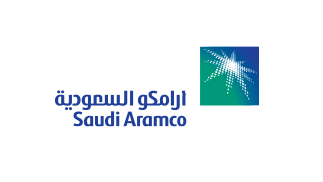 Saudi Aramco is a leading, globally integrated energy and chemicals company. From producing approximately one in every eight barrels of the world’s crude oil supply to developing new energy technologies, Saudi Aramco’s global team is dedicated to creating positive impacts. The company relentlessly pursues the ideas that make its resources more dependable, more sustainable, and more useful. By strategically conducting its commercial activities in ways that trigger economic multiplier effects, the company delivers added value to the communities in which it operates. Whether it is the energy of its resources or the intellectual and creative energy of its people, Saudi Aramco is focused on harnessing the full potential of both for the benefit of the greatest number of people possible. Siemens AG (Berlin and Munich) is a global technology powerhouse that has stood for engineering excellence, innovation, quality, reliability and internationality for more than 165 years. The company is active in more than 200 countries, focusing on the areas of electrification, automation and digitalization. One of the world’s largest producers of energy-efficient, resource-saving technologies, Siemens is No. 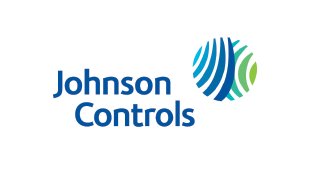 1 in offshore wind turbine construction, a leading supplier of combined cycle turbines for power generation, a major provider of power transmission solutions, and a pioneer in infrastructure solutions as well as automation, drive and software solutions for industry. The company is also a leading provider of medical imaging equipment—such as computed tomography and magnetic resonance imaging systems—and a leader in laboratory diagnostics as well as clinical IT. 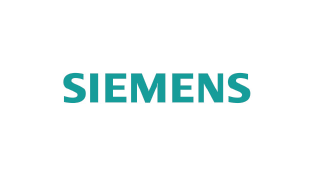 In fiscal 2014, which ended on 30 September 2014, Siemens generated revenue from continuing operations of 71.9 billion euros and net income of 5.5 billion euros. 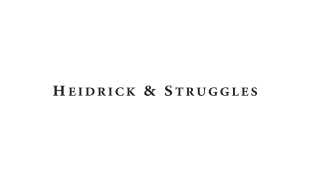 At the end of September 2014, the company had around 357,000 employees worldwide. 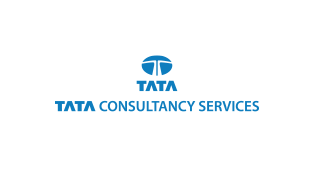 Tata Consultancy Services (TCS) is a global IT services company that was rated as the fastest growing brand in its industry worldwide in 2015, with a brand value of $8.27 billion. 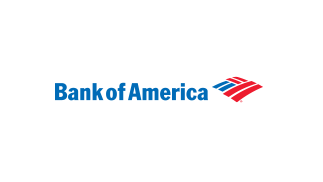 It ranks in the topmost tier of its industry in terms of market capitalization, employees and brand value, and is the industry leader in customer satisfaction. TCS offers a consulting-led, integrated portfolio of IT, business process services, infrastructure, engineering and assurance services. 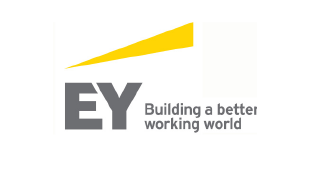 The company is recognized as the top employer in its industry, with over 335,000 of the world’s best-trained consultants working in 46 countries. Under the leadership of its current CEO, N. Chandrasekaran, TCS has grown at a compounded annual rate of 26% over the past three years and has generated consolidated revenues of $15.5 billion for the year ended 31 March 2015. Uber is evolving the way the world moves. By seamlessly connecting riders to drivers through its apps, it makes cities more accessible, opening up more possibilities for riders and more business for drivers. 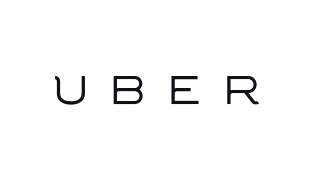 From its founding in 2009 to its launches in hundreds of cities today, Uber’s rapidly expanding global presence continues to bring people and their cities closer. Workday is a leading provider of enterprise cloud applications for finance and human resources. Founded in 2005, Workday delivers financial management, human capital management, and analytics applications designed for the world’s largest companies, educational institutions, and government agencies. 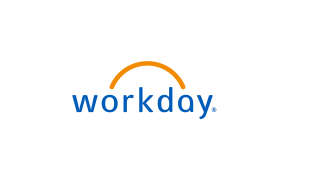 More than 1,000 organizations, ranging from medium-sized businesses to Fortune 500 enterprises, have selected Workday. WPP is the world’s leading communications services group, with billings of $72.3 billion and revenues of $17.3 billion in 2013, providing national, multinational and global clients with advertising; media investment management; data investment management; public relations & public affairs; branding & identity; healthcare communications; and direct, digital, interactive, promotion & specialist communications. 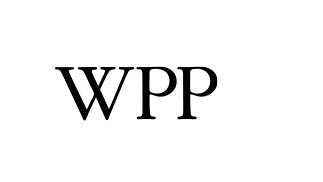 WPP’s worldwide companies include JWT, Ogilvy & Mather, Y&R, Grey Group, United Network, GroupM, Mindshare, MEC, MediaCom, Maxus, Kantar (including Millward Brown and TNS), Burson-Marsteller, Hill+Knowlton Strategies, Cohn & Wolfe, RLM Finsbury, Ogilvy Public Relations, Landor, Brand Union, Fitch, Sudler & Hennessey, Ogilvy CommonHealth Worldwide, ghg, AKQA, OgilvyOne, Wunderman and WPP Digital, among others. 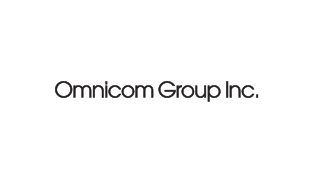 WPP companies provide communications services to clients worldwide, including 350 of the Fortune Global 500; all 30 of the Dow Jones 30; 63 of the NASDAQ 100; and 31 of the Fortune e-50. Collectively, WPP employs 179,000 people (including associates) in more than 3,000 offices in 111 countries. 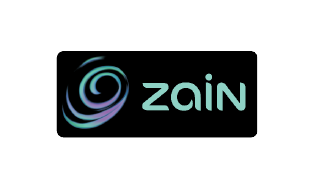 Zain is a leading telecommunications operator across the Middle East and Africa providing mobile voice and data services to over 44.3 million active customers as of 31 December 2014. With a commercial presence in eight countries, Zain operates in Kuwait, Bahrain, Iraq, Jordan, Saudi Arabia, South Sudan and Sudan. In Lebanon, the Group manages touch on behalf of the government. In Morocco, Zain has a 15.5% stake in INWI through a joint venture. Zain is listed on the Kuwait Stock Exchange.